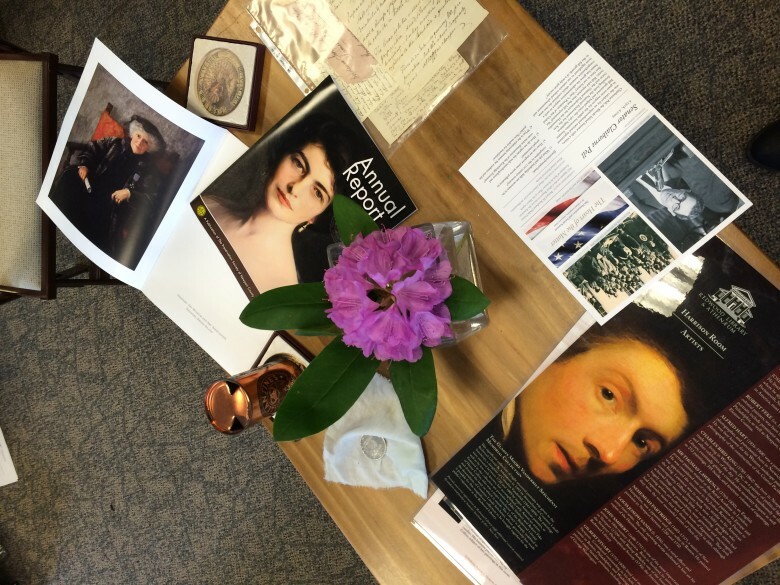 On May 28, the Catalyzing Newport steering committee gathered for a special workshop on systems leadership and problem-solving with Dr. Peter Senge, senior lecturer at the Massachusetts Institute of Technology and founding chair of the Society for Organizational Learning. 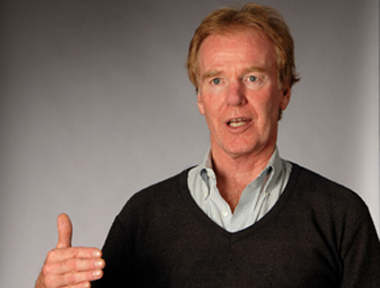 Peter Senge, PhD, senior lecturer at the Massachusetts Institute of Technology and founding chair of the Society for Organizational Learning, comes to Newport as a Leadership Catalyst on May 28. One of the top management thinkers in the world, Dr. Senge will meet with the Catalyzing Newport steering committee to share his expertise in systems leadership and organizational management. Read his Winter 2015 article in Stanford Social Innovation Review, co-authored with Hal Hamilton and John Kania, examining the characteristics of a system leader and how they catalyze transformation.